Chocolate equals love and if anyone denies it, he/she is truly missing out on something extraordinarily luscious in their lives. Chocolade, Le Chocolat, Cioccolato, Choklad, Chocolate – different languages, many names, still delectable! Ever since humankind has grown its first sweet tooth, it hasn’t come across anything as tempting as chocolates. 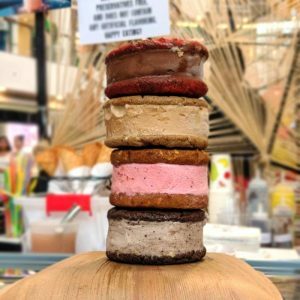 While Pearl Boutique Bakery enamoured the attendees with their chocolate-flavored ice cream sandwiches, Cremeborne served the world-famous Nutella charcoal ice cream. The chocolate ice-pops from Sweet and Juicy, the Turkish marvels from Turquoise Ice cream, and the stone-cold ice cream from IceKraft were big hits with children and adults alike! 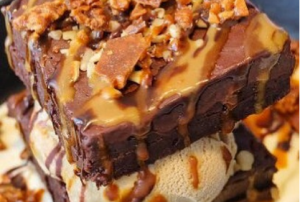 The sweet amalgamation of chocolate and ice cream had everyone spellbound! The Italian-born hazelnut and chocolate spread is so precious to many of us! There is a blissful innocence to Nutella that makes everything feel all right. From Nutella cookies by Millie’s Cookies to Nutella cake jars by For Gods Cake, Nutella lovers were in for a heavenly surprise. Understandably so, many were seen going in for their seconds! Waffles are pure perfection. And nothing can be more amazing than experiencing the best waffles Delhi has to offer at one grand festival. 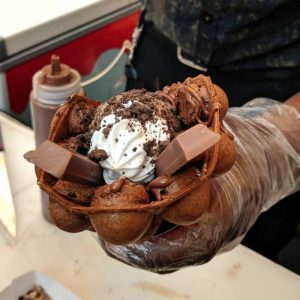 With Nutella waffles by WAFL, waffle pops by Waffle Talk, and sweet and savory waffles from Waffle Wallah up for grabs at the Carnival, guests had a waffle-icious time! 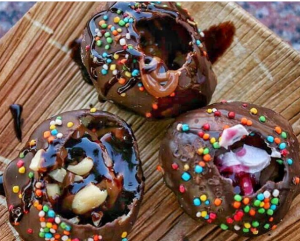 Yes, chocolate golgappas are a real thing and so are chocolate loaded tacos, pizza topped with Nutella and chocolate burgers. Excited faces tried out Nutella burgers by Angel’s Kitchen, wheat dimsums by The Hudson Café or pizza jars from Woodbox Café, pleasantly surprised by different flavours complimenting each other so well. 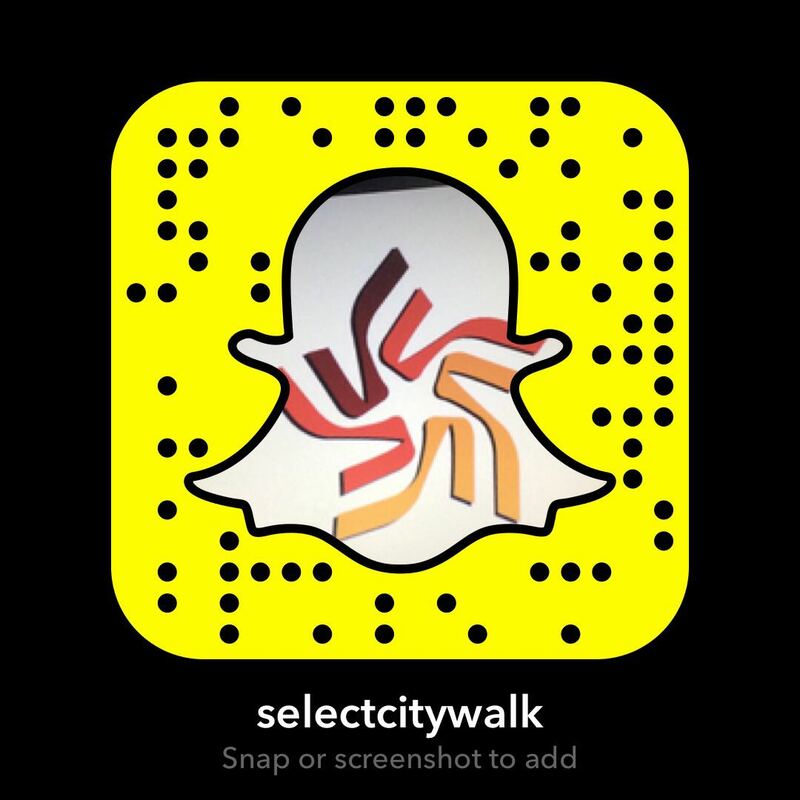 Select CITYWALK is constantly coming up with such delicious surprises for all its patrons – stay tuned to this space and watch out for upcoming events.